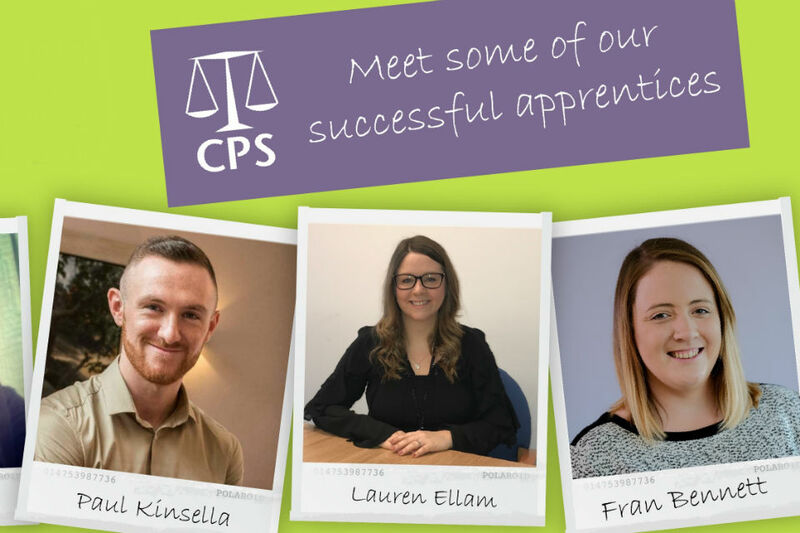 Alison Saunders writes about how apprenticeships are providing an influx of energy and skills for the Crown Prosecution Service and increasing diversity in its workforce. 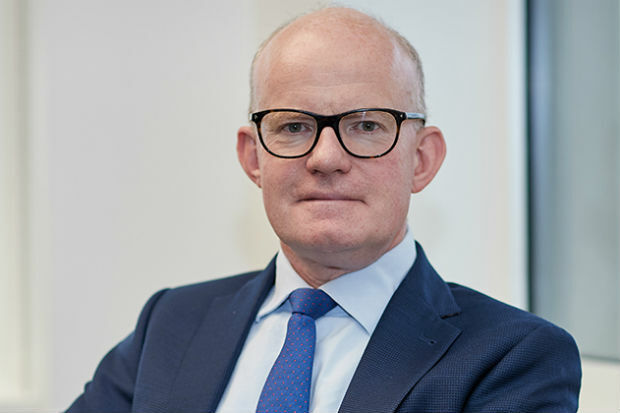 The Crown Prosecution Service offers mental health support to its staff and people using the service it provides to the public. 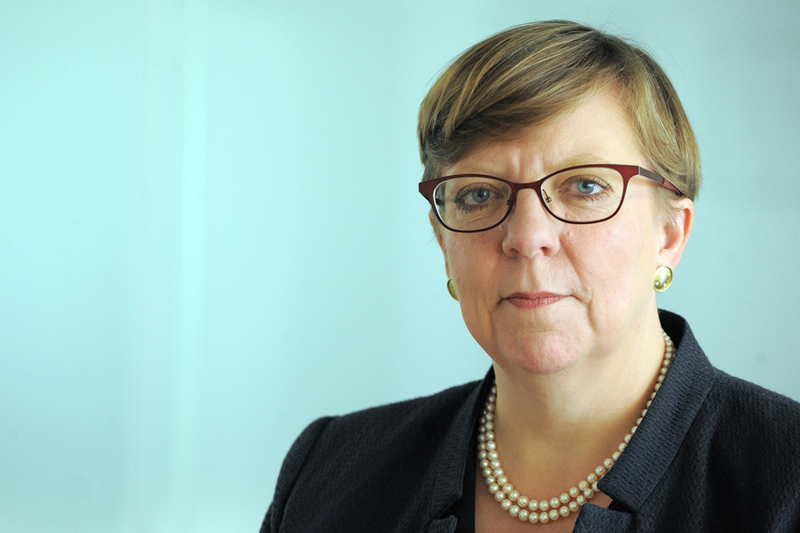 Alison Saunders, Director of Public Prosecutions, looks at how CPS staff diversity complements their successes in race hate prosecutions, to the benefit of all.